A brand new cigar from Arturo Fuente. 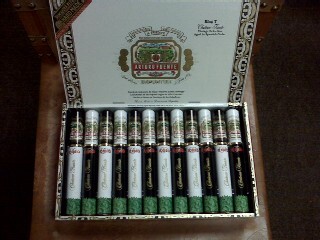 The filler/binder blend is made from Dominican tobaccos. The wrapper is a Connecticut Shade. 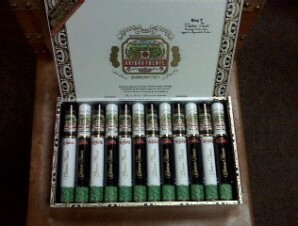 The cigars are presented in beautiful tubes.